The Diploma in Diabetes Care – Level 3 Certification is designed for health professionals who want to acquire greater insight on diabetes. Health professionals should know how to care for people with diabetes, how to develop guidelines for patients, and if you are part of a team how do you treat diabetes patients. 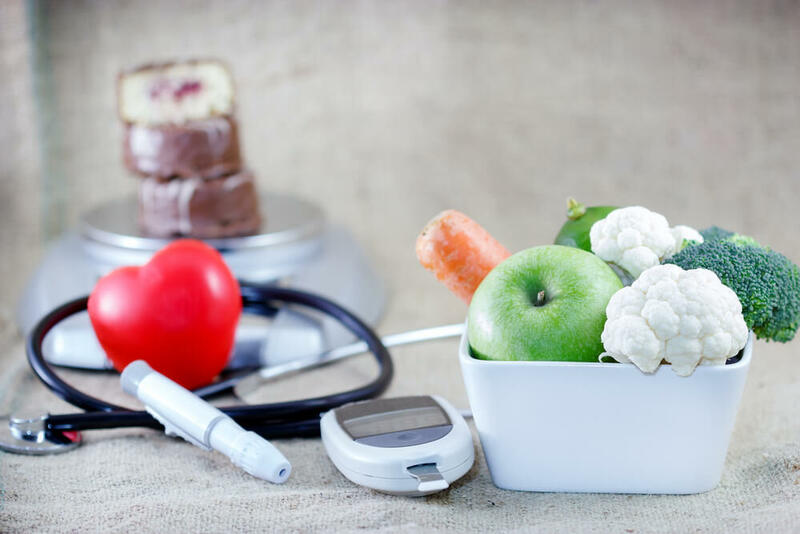 If you have direct access to diabetes patients, you will find this course immensely beneficial as it covers everything you need to know about the condition and diabetes care. The course will discuss modules in Diabetes Care Level 3 at length with learners gaining a sound understanding of approaches to care, promoting self-care, complications and managing diabetes in patients. Healthcare is a busy industry and professionals who have time constraints can benefit from this course immensely. The course will combine theory with practice and meet the educational needs of healthcare professionals who want to develop new skills and build on existing ones. Healthcare professionals who want to qualify in this course will have access to opportunities to further their vocational training or even progress in their career. It is a recognised qualification that is at its heart a training that facilitates a greater understanding of how to care for people with this condition.